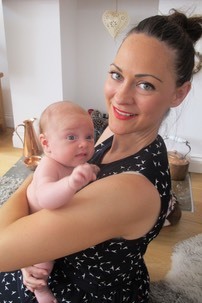 "I highly recommend�Daisy First Aid�to all Local Mums. I received soem wonderful first aid training from Jenni at�Daisy First Aid. The great presentation, relevant topics and calm practical demonstrations from Jenni have given me the confidence to deal with a medical emergency at home." 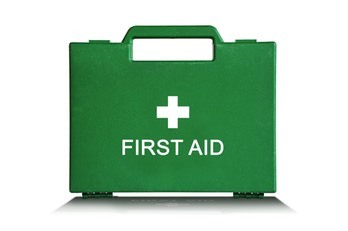 "I highly recommend�Daisy First Aid�to Local Mums. Professional training by a mum of three with an emergency services background. The training is relevant and very well priced." As parents we would do anything to protect our children from harm. Daisy First Aid�passionately believes that every parent should possess paediatric first aid knowledge to help protect their children and potentially save their life. These first aid classes are open to all the Grandparents, Aunts, Uncles and friends too so why not get a group together and take advantage of our fantastic group offer?